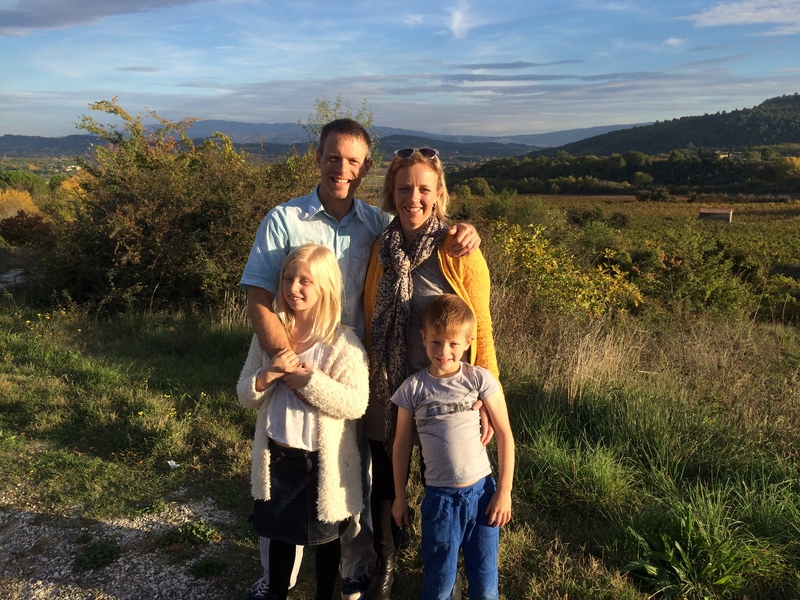 In 2015, we moved our family over to France to experience a new place and a new way of living. 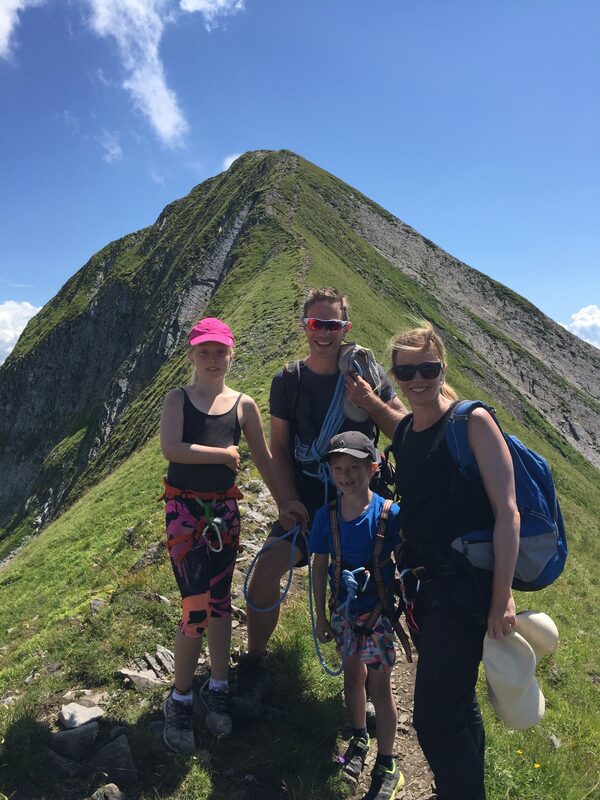 It had been a rough plan of ours to move to Europe when our kids were in the primary school years, and once I (Fiona) sold the business I’d been working on, we realised we had the perfect opportunity to go. 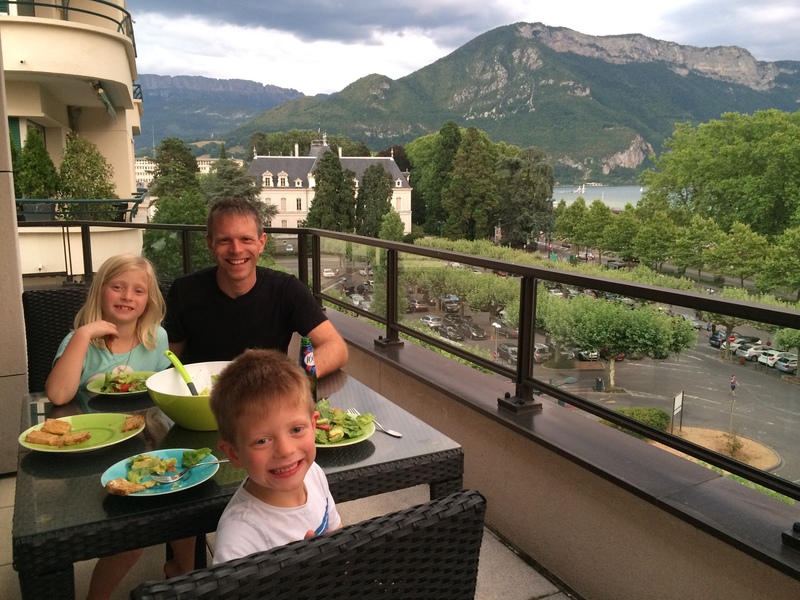 We moved to a beautiful town called in Annecy at the base of the French Alps, quite close to Geneva. We wanted a place where we could ski easily and somewhere near a major airport. We weren’t planning on a beautiful old town on the edge of a gorgeous lake, but we’re so lucky to have those things thrown in as well. 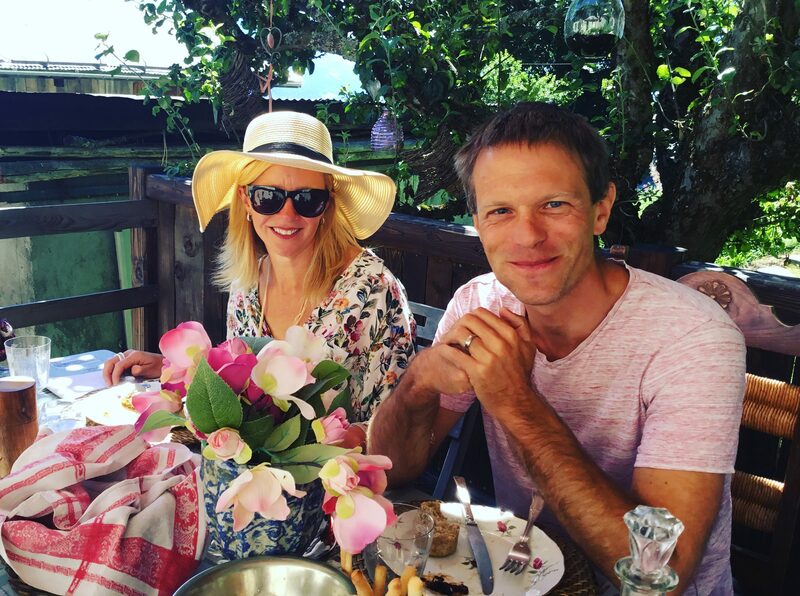 Bianca and Benjamin both go to a local French school, and although the first 6 months or so was difficult, it didn’t take them too long to be totally comfortable speaking and learning in French. Paul and I have both attended classes on and off and have a functional grasp of the language – but it’s definitely still a work in progress. We both have a whole new level of respect for anyone that has learned a new language as an adult! 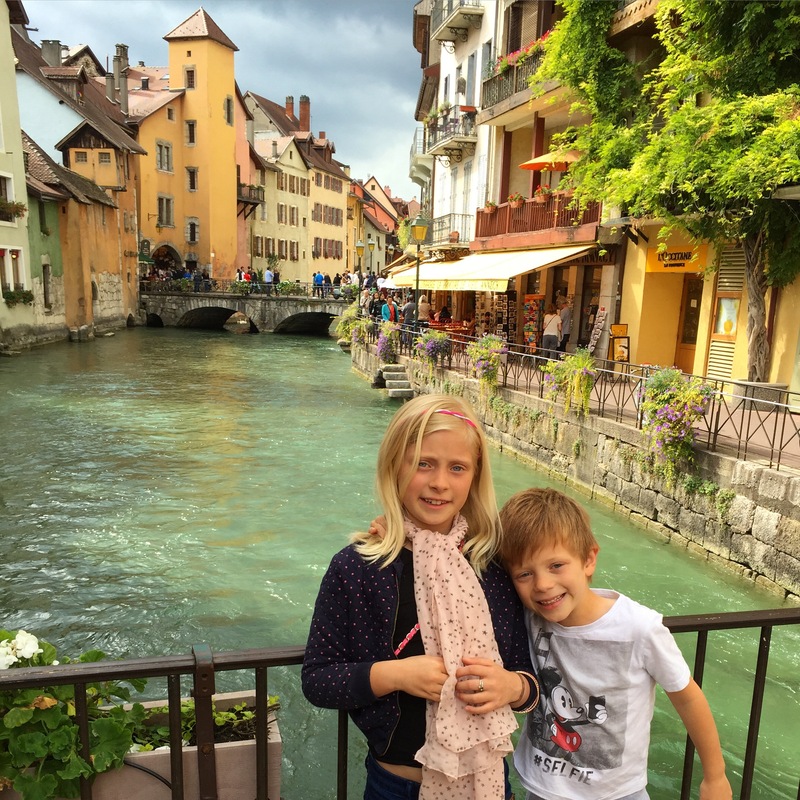 Bianca and Benjamin in the old town of Annecy. It’s known as the Venice of France as there are many canals flowing through the city. With the Alps so close and a lovely lake, Annecy is the perfect place for people who like the outdoors. In winter, there’s lots of great skiing options, and the rest of the time, there’s plenty of cycling (which Paul is loving), hiking, and water activities. We’re also trying to see as much of this side of the world as we can while we’re living here. So far we’ve traveled to Italy, Morocco, England, Amsterdam and Jordan. It’s a different life to being in Australia, but in some ways, not so different. We’ve met some amazing people over here and have also been very lucky to have many of our family and friends come and visit. Although it all sounds idyllic, and in many ways it is, there have been some challenges as well. In August 2016, Fiona was diagnosed with breast cancer, and a subsequent scan found she also had thyroid cancer. Fortunately, both were found early and were very treatable. As of the time of writing this, she’s now finished the bulk of the treatments and is back to being well again – but we became more knowledgeable about the French health system than we ever intended! What a lovely website, landed here from the links on the Thuraya recharge site which I’ve been using occasionally for nearly 10 years. Best wishes from Devon UK.